Find out about Lightspeed POS in the Big Apple. When we opened our New York office, we felt like we were a part of something special. A vibrant energy, diversity and many small businesses finding their way to success. If New York is often associated with big international chains, 99% of the city’s businesses are actually independent. The streets of New York are packed with potential customers, but in a metropolis that has so much to offer, how do you get someone to notice your storefront? Lightspeed New York helps retail and restaurant businesses with management tools that can keep up with the city’s pace and create a customer experience like no other. As a certain song says, there’s nothing you can’t do in this concrete jungle. We believe that it’s true, provided that you have the right tools to make your dream a reality. In 2009, Yinon Badichi moved from Jerusalem to New York with lots of energy and hope. 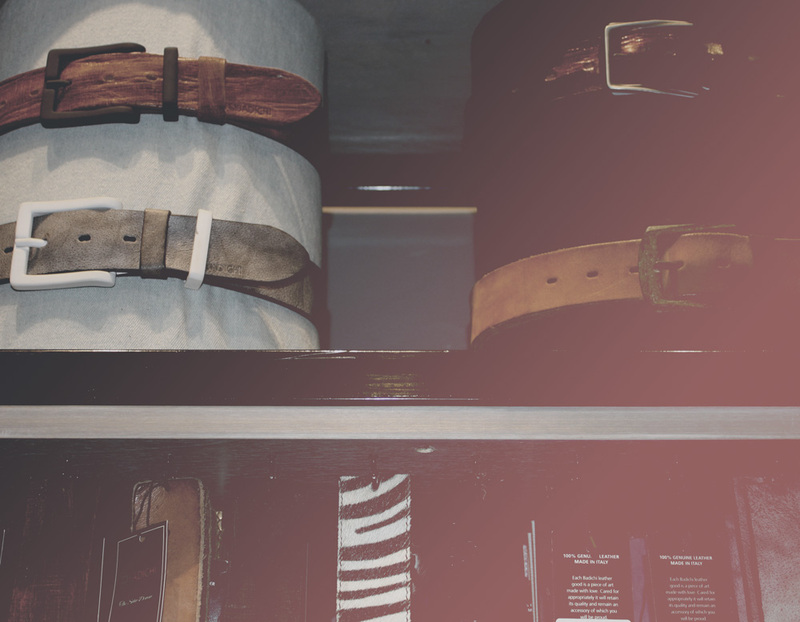 Convinced that the fashion industry needed some fresh ideas, he decided to focus on belts, the focal points of many outfits. His unique accessories created in-store are sure to give your look a unique accent. Unique businesses are not exclusively in Brooklyn and Manhattan. In Jersey City, Union Republic is a community-centered restaurant serving ramen and modern American cuisine. The menu revolves around seasonal and local ingredients for a fresh taste and an eco-friendly diet. Danielle B is a family affair. A father and son team runs this authentic jewelry named after the family’s only daughter, and the mother and picks every item sold in the store. With generations of expertise and a warm service, Danielle B is an authentic independent business powered by Lightspeed. 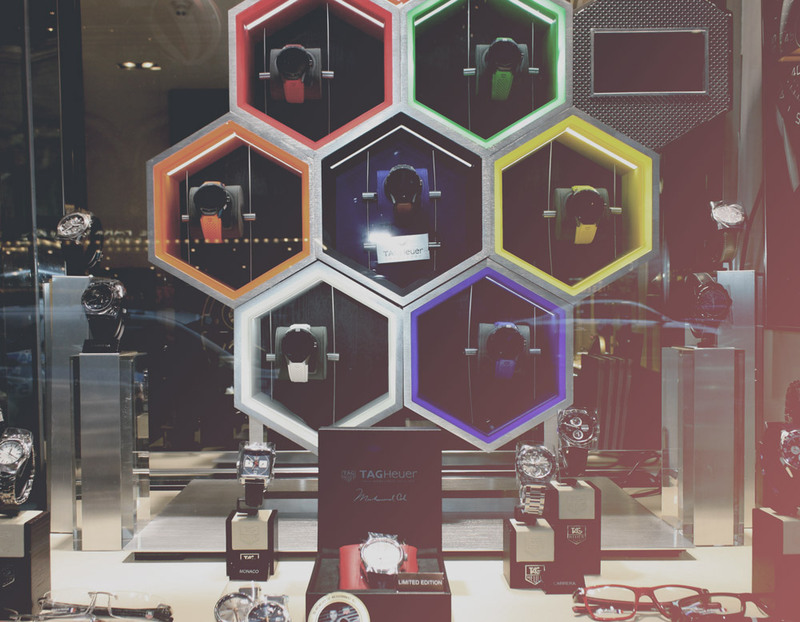 If you have a retail business in the city that never sleeps, it should never enter sleep mode. With our omnichannel solution, it never has to. By combining Lightspeed Retail, our powerful POS software, with Lightspeed eCom, our online retail solution, we allow you to stay open for business after your physical store closes its doors. Consumers are looking for convenience. Let them visit your store whenever and wherever they want. Make sure your service doesn’t slow down busy New Yorkers by running your business with an optimal management solution. 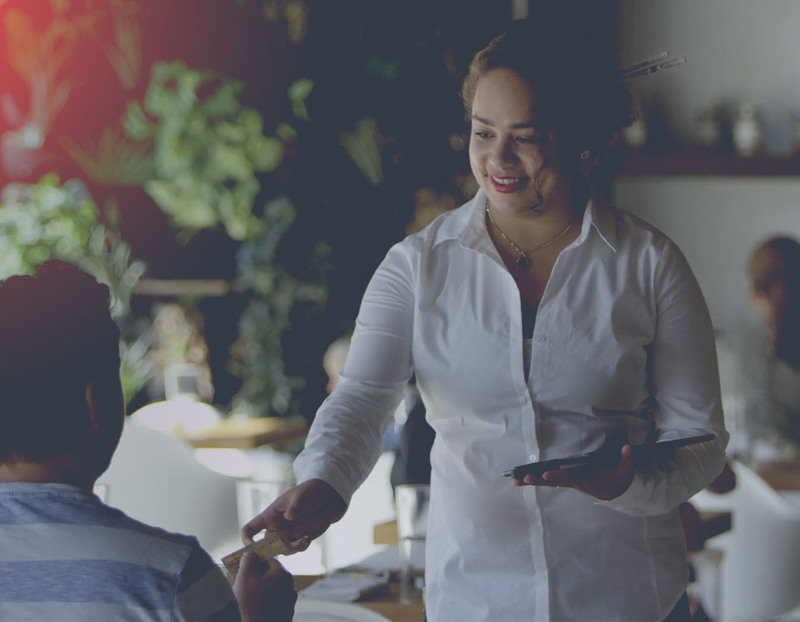 Staff management, orders or accounting, Lightspeed Restaurant provides you with solutions for every aspect of your establishment. With most of your daily tasks taken care of or optimized by the system, you can focus on offering a warm, effective and unique service. Your store or restaurant is powered by Lightspeed? Share your experience! Leave us a review and let everyone know how the company has helped your business grow. Can you sell, code, write or cook? We may have a job for you. Check out our career page and let us know if you’re interested in an open position. There are many ways we can keep in touch. If you post on Facebook, Twitter or if you like to capture moments on Instagram, let’s connect! Get to know our New York team and some of our customers in the city. Comments, suggestions and questions regarding our point of sale systems. In the city? Find us easily! Find out how Lightspeed Retail combines the simplicity of a web interface with practical sales tools. How you price dishes on your restaurant’s menu can make or break your business. Lucky for you, we’ve got restaurant food costs and pricing down to a science.